Thank you for your interest in Red Wing For Business. You’ve made a wise decision to explore our proven, one-stop partnerships for keeping your employees safe and productive on the jobsite. Please fill out this quick form and we’ll get in touch with you shortly. Questions about your work boots? 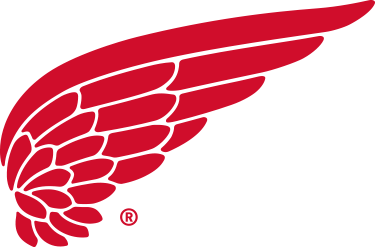 If you’d like assistance with a Red Wing product or have any other issue, we’d love to hear from you.